If you have been following the development of the upcoming “The Assembly” virtual reality game which will be launching on all three major VR platforms later this year you will be pleased to know that as developers have released a new “Progress” trailer. The games developers have also announced that The Assembly game will be available to play on both Oculus Rift and HTC Vive from July 19th onwards and will also be available to play on Sony’s new PlayStation PR headset towards the end of the year. Check out the latest Progress Trailer for a glimpse of what you can expect from the storyline and gameplay. 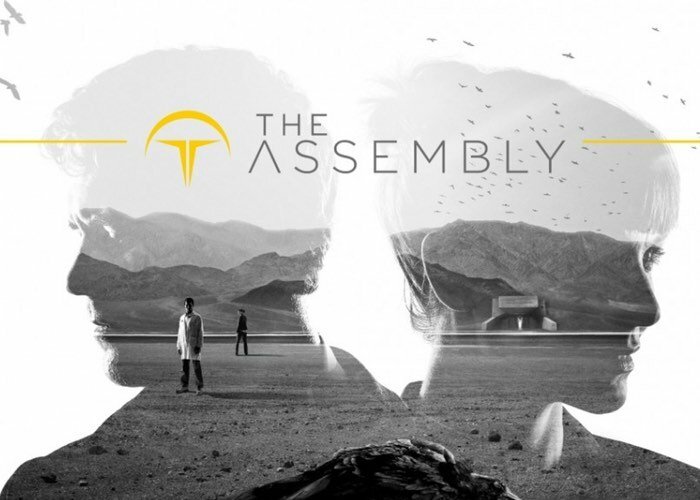 A first-person interactive story for mature audiences, The Assembly is a long-form game designed from the ground up for VR. Play as two individuals and discover a morally challenging organisation from contrasting perspectives. Face trials, investigate the Assembly’s secret bunker and make tough decisions, but will your actions and their repercussions save lives… or lead to catastrophe? For more information on the new Assembly game jump over to the official website for details by following the link below.